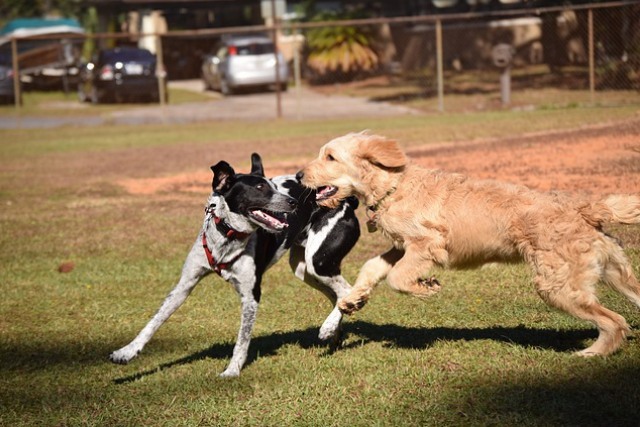 With dogs of all breeds and personalities running around and making new friends, dog parks are supposed to be places full of fun and socialization. There’s freedom to run unhindered by a leash, other dogs to race and wrestle, and opportunities for both mental and physical stimulation. These are the things you expect when you open the gate and unleash your dog, but unfortunately, that’s not always what you get. Even if there are no officially posted rules, always follow these basic dog park rules to ensure all people and pets have a good time. This one seems obvious, but picking up poop is one dog park rule often ignored. 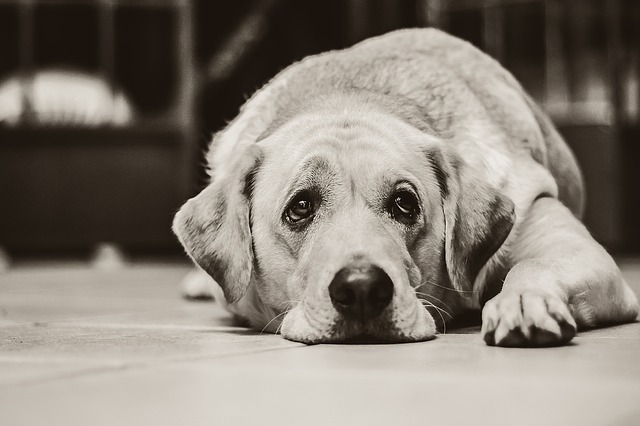 Whether it’s because they’re feeling a little lazy or aren’t paying attention to when their dogs stop to squat, too many dog owners leave the mess to find its way onto someone’s shoe, another dog’s paws, or even in a dog’s fur. Leaving dog poop in the grass is not only gross, it’s also dangerous. Poop contains bacteria and parasites that can easily be passed to other dogs. It can make dogs sick, it makes the whole park smell bad, and it’ll only take you a few seconds to bend down and pick it up. A dog park is no place for a family picnic. Food automatically adds tension to any situation involving multiple dogs. Best buddies could be playing one minute, but the second they realize there’s potential for a tasty treat, a fight could break out. 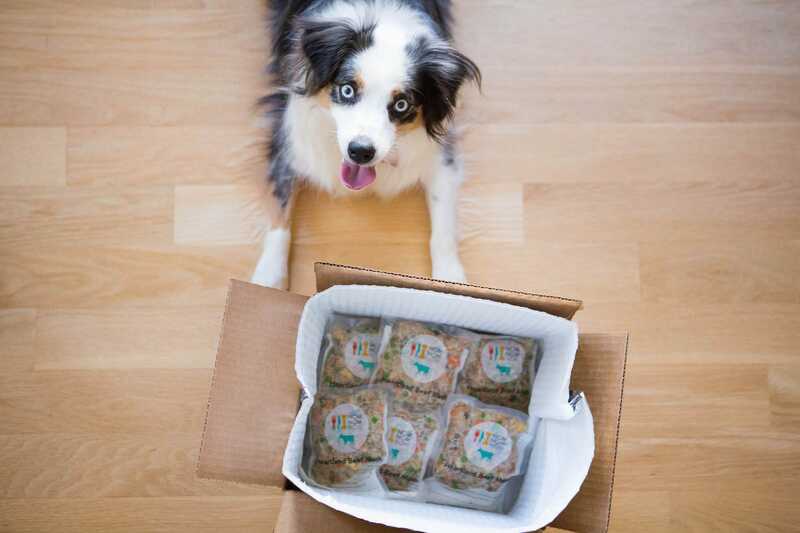 Even if your dog has never shown signs of resource guarding or food-based aggression, you have no idea how other dogs will respond. 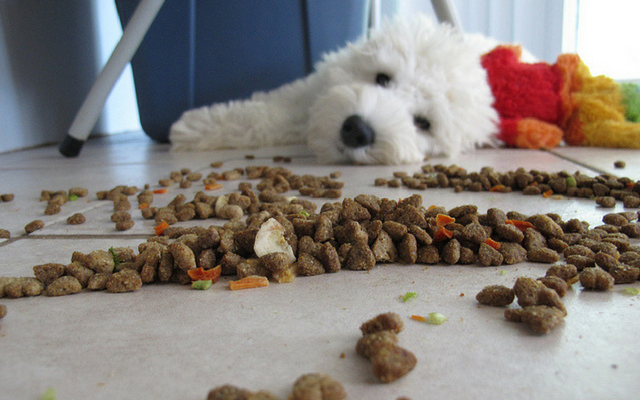 Openly eating food, having food in your pocket, or offering your dog treats for good behavior are all bad ideas. 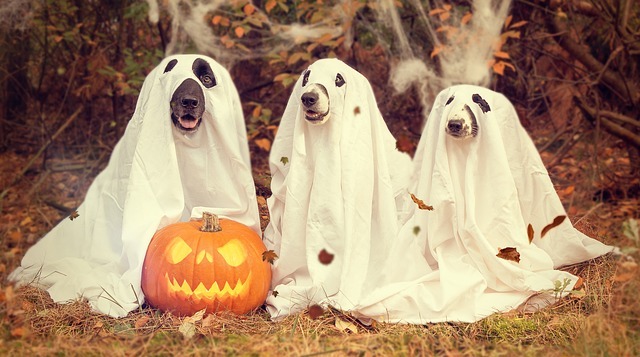 You’ll end up attracting every dog in the park, and it most likely won’t end well. Some dog parks specifically state it’s okay to bring toys from home, but think twice before bringing your dog’s favorite ball to the park. If your dog is especially attached to his toy, he might not appreciate another dog joining in on the fun. 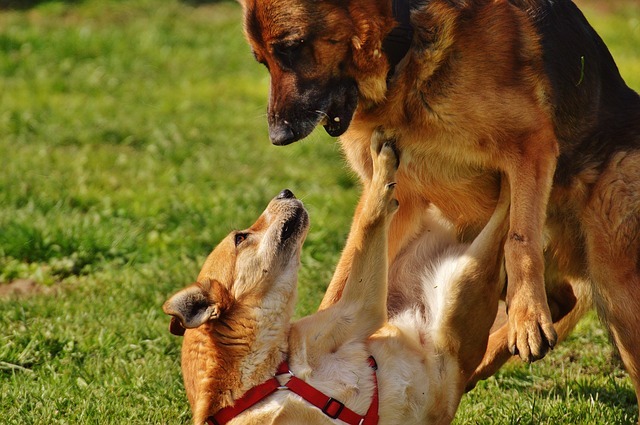 Both you and your dog have to realize the potential for another dog to come in and steal the toy, and you need to know the risks associated with this situation. Again, your dog might not care about sharing, but the dog that steals the toy might get possessive. 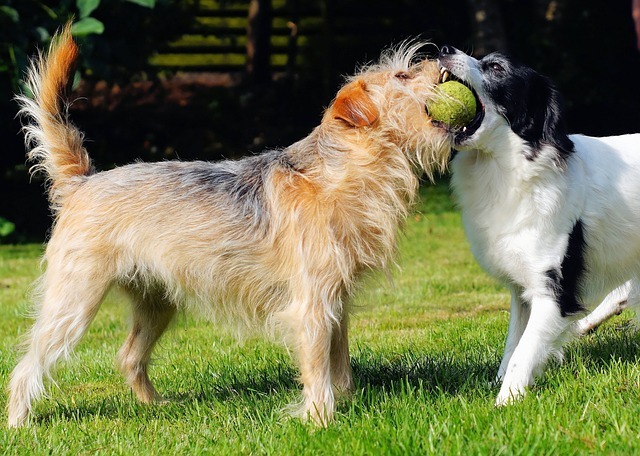 It’s best to leave toys at home and let dogs play by interacting with each other. The worst thing a dog owner can do at the dog park is ignore their dog. 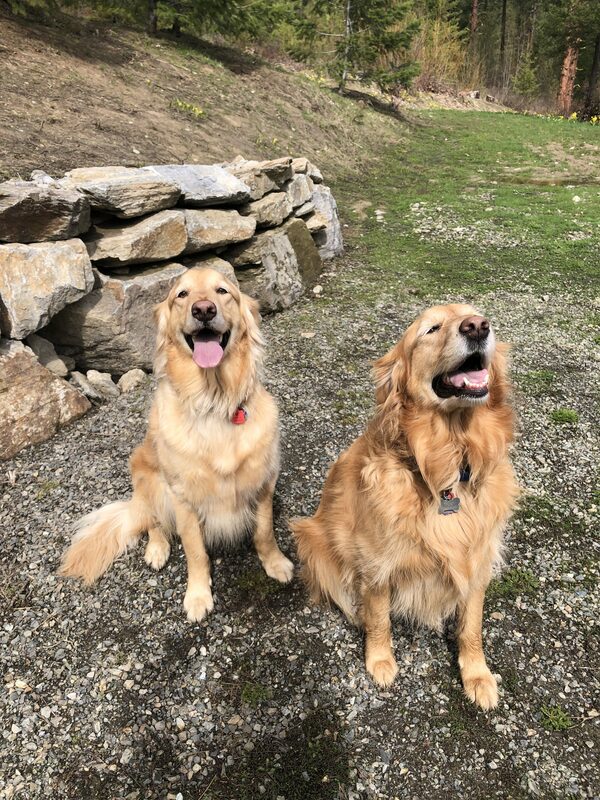 Sitting down on a bench with your eyes glued to your phone or a book invites trouble—even for dogs that have been enjoying the park for years without incident. It’s your job to actively supervise your dog’s behavior both for their safety and for those around them. It’s okay to chat with the other humans also supervising their pets, but your dog needs to take priority. Many dog parks have separate sections for big dogs and little dogs. This keeps small dogs together to play with other pint-sized pups and lets the big dogs have fun without stepping on tiny friends. Some dog owners like to ignore these size separations by saying their small dogs like to play with the big boys (or vice versa), but breaking this rule is not in anyone’s best interest. These separations are made for safety reasons only. 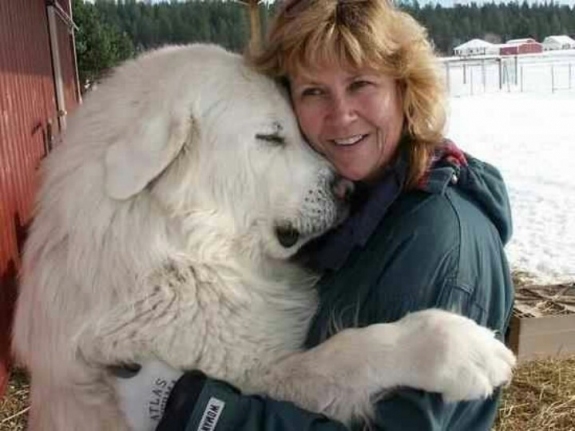 Even the friendliest big dogs can accidentally hurt a little dog while playing. And small dogs with Napoleon syndrome have been known to attack big dogs first and consider their small size second. Manners matter, and that’s especially true at the dog park. Dogs with no obedience skills often cause problems at parks. They greet other dogs inappropriately, jump on people, get overexcited, and run away from their owners when it’s time to go home. The key to enjoying your time at the park is knowing you can clearly communicate with your dog. Having a baseline of obedience training prepares dogs for all the situations they’ll encounter in public. If your dog doesn’t come when called or hasn’t mastered his impulse control, the dog park isn’t the best place for him. Letting your aggressive dog loose in a dog park with plans to socialize him is a disastrous idea. It puts every other dog and person in danger and won’t do anything to help your dog’s aggression. The same rule applies for fearful dogs. You don’t cure a person’s fear of heights by pushing them off a building, and you don’t cure your dog’s fears by exposing them to the craziness of a dog park. Talk to a trainer to resolve these issues and avoid parks in the meantime. 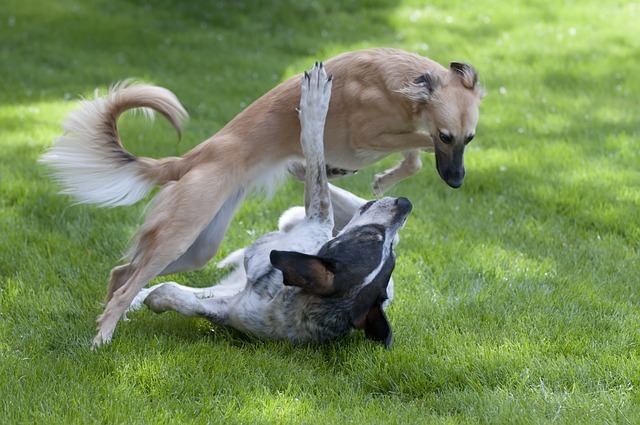 Dog parks are ideal places for bacteria and other canine diseases to spread. By not vaccinating your dog, you put their health at risk every time they step outside. Even if you think an area is safe, you’re not accounting for how long certain viruses can survive in an outdoor environment. Parvovirus, for example, can live on the ground for over a year waiting for an unvaccinated dog to come in contact with it. If your dog is exposed, he can potentially infect every dog he meets. Dog parks should be happy places, not breeding grounds for deadly disease. Dog parks and playgrounds are not the same thing. 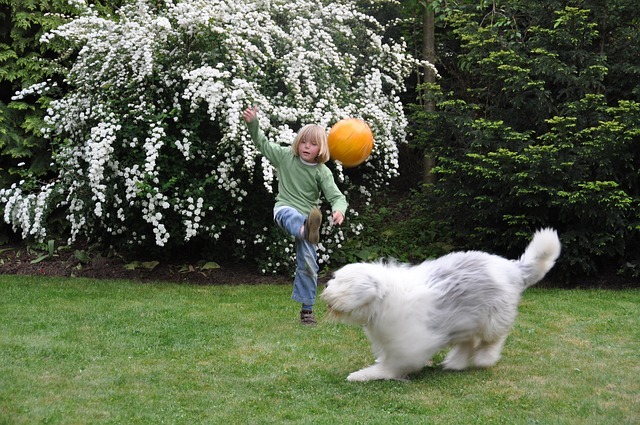 Young children don’t always know how to behave around dogs that aren’t their own, and that creates a dangerous situation. Playing dogs can easily knock over children, and not every dog will appreciate your toddler running up to him and patting his head. Dogs also love to chase. A small child running around will look like the perfect opportunity for a champion chaser to do what he does best. Meeting a new friend is exciting, and some dogs can’t wait for newbies to lose the leash and ditch their owners. They line up at the gate barking, and all that excitement in a small space can lead to trouble. Not only does it make it difficult for dogs to get into the park safely, all that energy is intimidating to newcomers. The new dog won’t know how to handle a gang of strangers all vying for his attention. It creates a high-stress situation that could lead to a fight. A new dog coming through the gate is a great chance to use your dog’s recall. Call him over to you to keep him from crowding the entrance. When everyone follows these important dog park rules, off-leash areas have potential to be great fun for all dogs. Remember to stay courteous of other people and pets also enjoying the park, and watch your dog’s body language for signs of trouble. If your trip to the park ends up being a bust, remember there are plenty of other ways you and your dog can have fun.